Description: Feeling sick and helpless is something that stops us from living life at large. When you’re suffering from stomach issues and gastrointestinal problems, you need to fall back on full proof solutions. One such amazing Medicine is Enzy Cure Syrup. 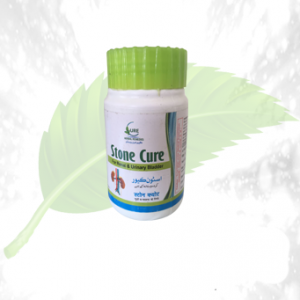 This product by Herbal Cure is the best medicine against all your stomach problems. You can get out there and live your life at the fullest with this promising medicine. 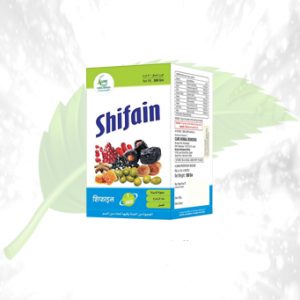 The syrup is absolutely natural and is made up of the best that nature has to offer. It is found in pineapple flavor. 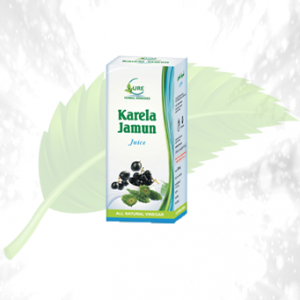 The product is available in bottles of bottles of 100ml and 200ml. It is great to counter the uneasiness that is felt after a heavy meal. 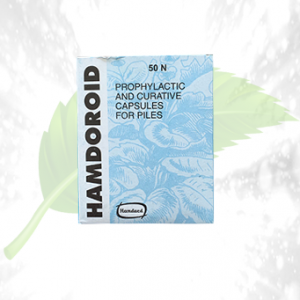 If you want to fight stomach issues like flatulence, gastritis, dyspepsia, and others. 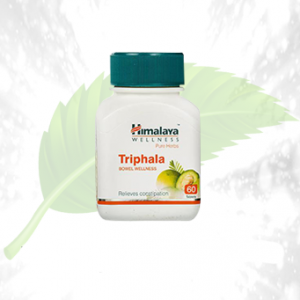 This medicine is the best solution to heart burns and terminates hyperacidity. 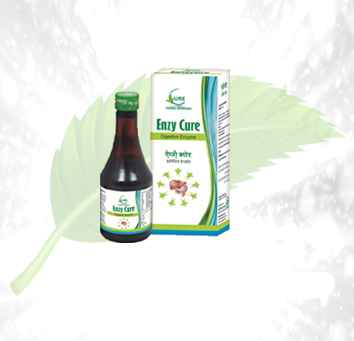 The problem of lack of appetite is also solved by Enzy Cure Syrup. 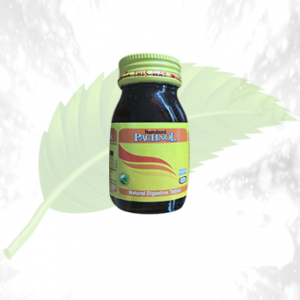 Ingredients: The syrup is made up of natural ingredients like Terminalia chebula ratz, Cuminum Cuminum, Ficus negi Linn, and Pthchotis ajowan among others. Directions Of Use: You may have 20ml the syrup just after the meal.